If you are tired of looking at dirt on your home’s windows, call Window Cleaning People today for a free estimate for window cleaning in Vaughan. We are dedicated to keeping your home’s windows sparkling and free from any dirt, grime, and mildew. If you are like other homeowners in Vaughan, then you know how difficult it can be to try and fit cleaning, let alone window cleaning, into your schedule. In addition to that, you may have tried to clean your windows before with poor results. These two things are discouraging and the reason why many homeowners just don’t worry about cleaning their windows. One of the downsides to avoiding window cleaning is that you will create a poor exterior image of your home and you will promote poor indoor air quality within your home. These two factors alone are the reasons WHY you need to have your residential windows cleaned on a regular basis. 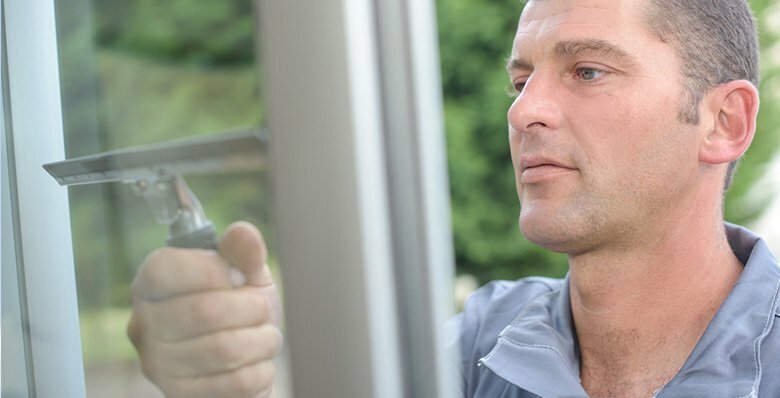 Window Cleaning People offers fast and efficient window cleaning services to ensure your home’s windows are clean from top to bottom. We use a three-step process when it comes to cleaning your windows to ensure that the windows are free from all dirt and grime. The first step includes using our special formula to scrub and rub the dirt, grime, and mildew from your windows. Our technicians make sure to scrub everything off of the window before moving on to the next step. Next, we will then squeegee the window to remove all of the water and suds from the window itself. This is an opportunity for our technicians to also see if there is any grime or dirt left behind. If there is, we will repeat step one again. Lastly, we will follow up by wiping down the window sills, edges, and grout to ensure that there is nothing left behind except a beautiful, clear window for you to gaze out of. One of the best things about working with the Window Cleaning People is that we operate six days a week and we have a flexible scheduling system that allows you to schedule your window cleaning when it is convenient for YOU. Say goodbye to the days of having to work around someone else’s schedule and say hello to a company that works around YOUR schedule. 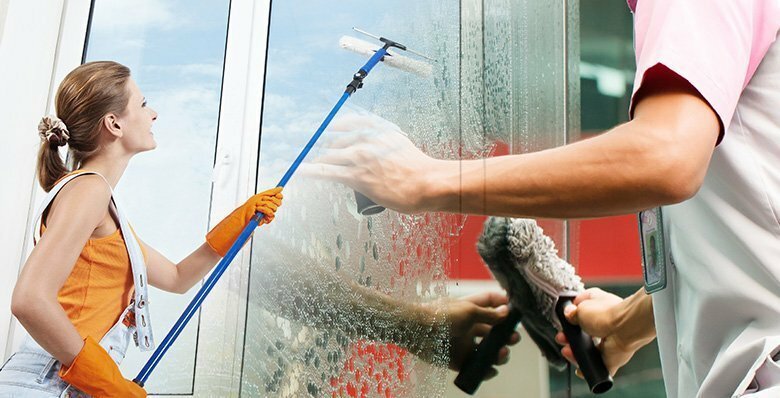 If you are interested in window cleaning in Vaughan, contact Window Cleaning People today for a free estimate! Cleaning windows in Vaughan is oft one of the most hated chores in the house. Let’s face it. Nobody likes to climb up ladders and do a mini circus act while balancing your weight and scraping bird poo off the glass. Yet, it is one of the most noticeable cleaning tasks that demands attention every now and then. 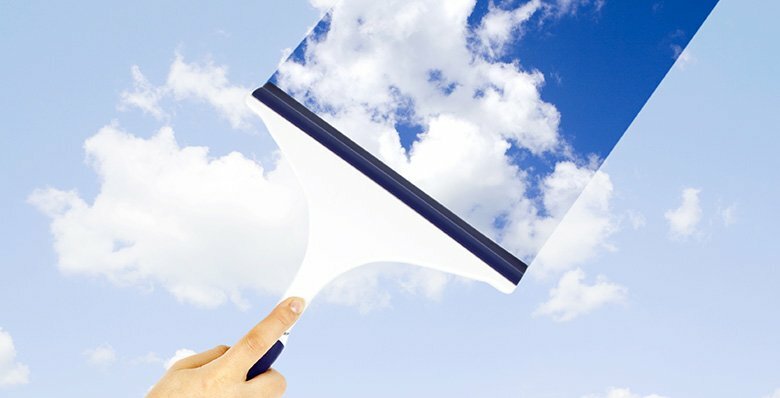 Clean windows will have an immediate effect on the light that is let into the house or business. A bright and airy room always manages to cheer up the people living or working there. Should I get my windows cleaned in rain? 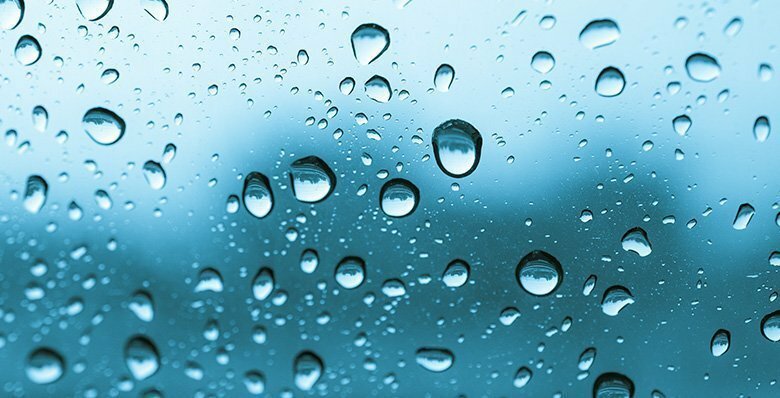 With Vaughan experiencing unseasonal rains and temperatures way below freezing point, homeowners are left wondering if this is the right time to get their windows cleaned. After all, it is said that rains can only make your windows dirtier. However, this is far from the truth. In fact, rainy weather may just be the perfect time to get your windows cleaned and be ready for the sparkling sunshine in spring. How frequently should I get my windows cleaned? That beautiful sunset view from your window in Vaughan that is now hidden under a layer of dirt and bird poo can be a real eyesore for the people inside the house. From outside, it can hamper the curb appeal too. But do not be fooled into picking up the squeegee and scraper and setting out to clean the windows yourself. That seemingly easy task can be unforgiving, laborious and time consuming. If this is the first time you are attempting it, you will be left with very little to show for it. Glass Degradation : What Is It? How Can I Prevent It? How Often Should My Windows Be Cleaned ? Black mold is a common problem in this area. Black mold and other nasty things can get blown up against your home and your windows and once it’s there it can be tough to get rid of. If you have wondered what that black stuff on your window sills is that’s probably black mold. And it can be dangerous for you and your family because it can cause a wide range of health problems if it gets inside your walls. Professional window cleaning can knock those nasty things off your windows and protect your family. Exterior window cleaning gets the gunk off of your windows so it can’t get inside. And professional interior window cleaning will take care of anything that has already gotten inside. Call us today for a free estimate for exterior window cleaning and interior window cleaning. 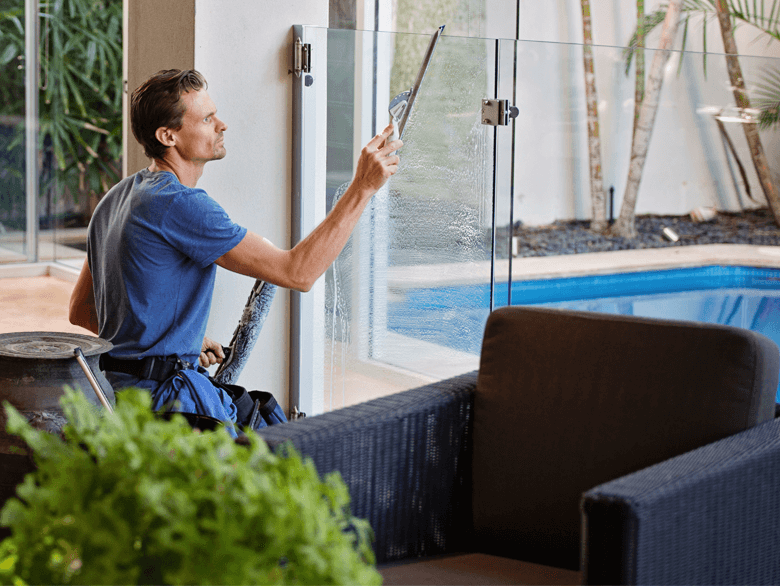 If you’re looking for the best professional window cleaning in Vaughan there are some things that you should look for in any professional window cleaning company. The first thing that you should look for is a window cleaning company that will come to you and provide a free estimate. No company can tell you how much the job will cost without looking at your home. And you should never have to pay for an estimate. Any company that is reliable and professional will offer free estimates. Another feature that you should look for is reviews from other homeowners. Always choose a professional window cleaning company that has great reviews from other homeowners because other homeowners will give you the best indication of whether or not a window cleaning company is reliable and qualified. Pay attention to what the reviews say about the company’s customer service and the quality of their work. A truly professional window cleaning company will combine great service with high quality work to make sure that your home looks great.